How do Sunday school teachers lead children through the stories of Cain and Abel or Judas’s betrayal in a way that reflects the authority of Scripture? 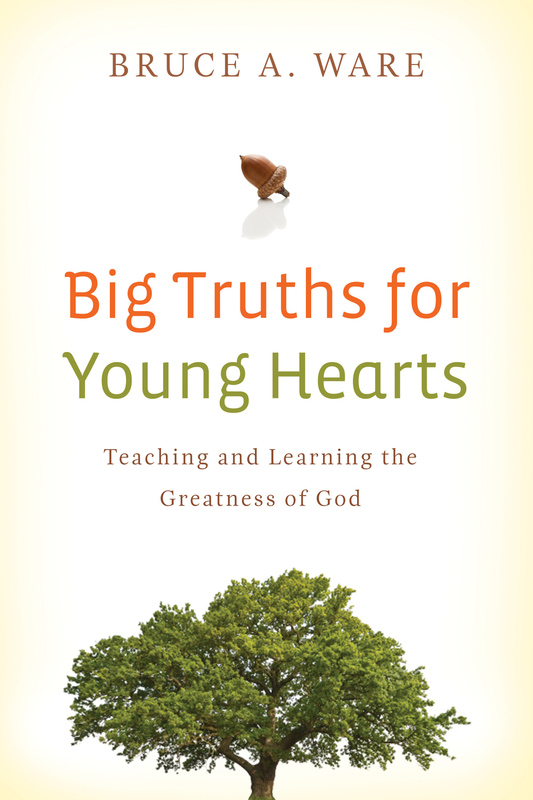 Sunday school curricula often glosses over difficult lessons or focuses too much on characters in Bible stories, neglecting God’s self-revelation in Scripture. 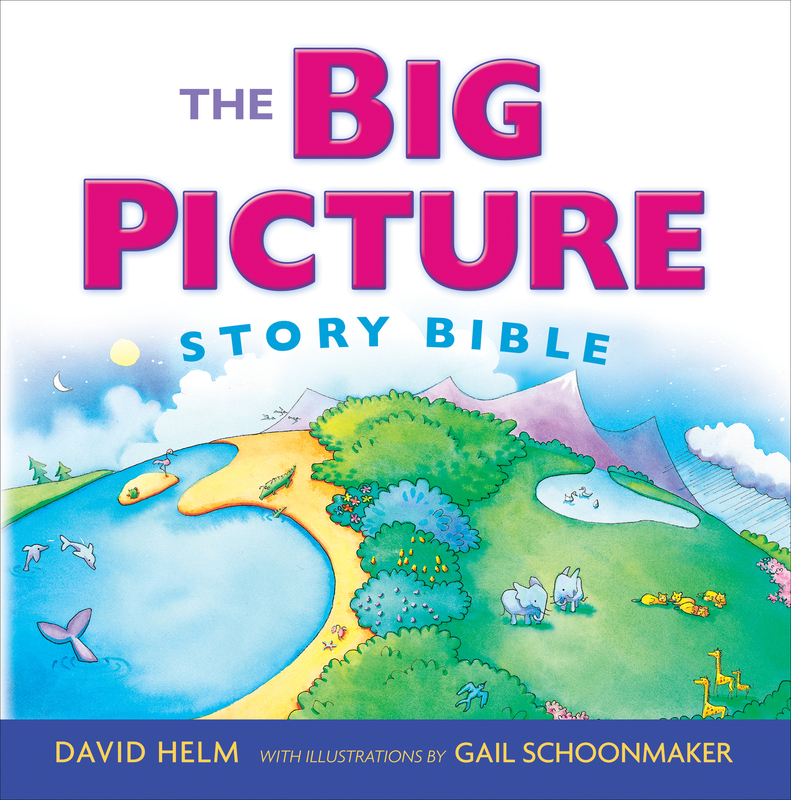 John and Kim Walton have created this handbook for 175 Bible stories to assist teachers and parents in knowing what each story teaches and how to present it in a God-centered way. As they work their way through the Bible, the Waltons examine seven elements in each story: focus, theme, application, place in the Bible, interpretational issues, historical and cultural background, and age-group appropriateness. 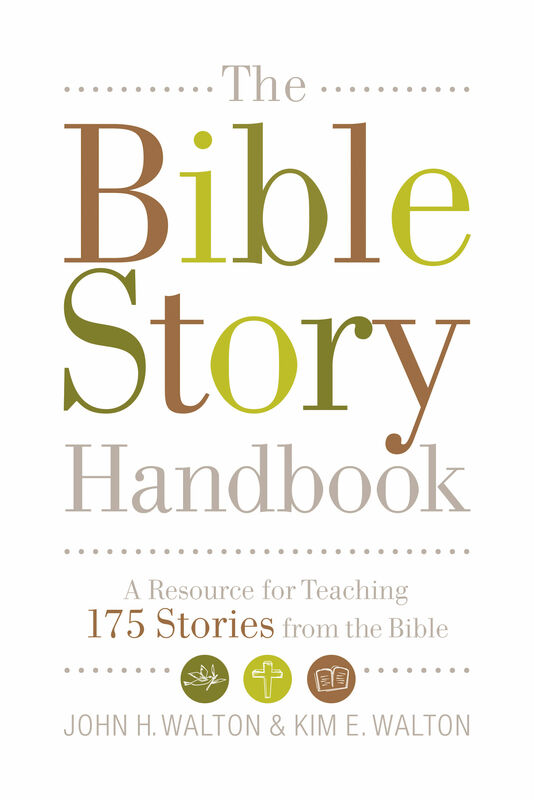 The Bible Story Handbook includes introductory articles on why we teach the Bible, right and wrong ways to use the Bible, and ends with a two-year teaching plan. 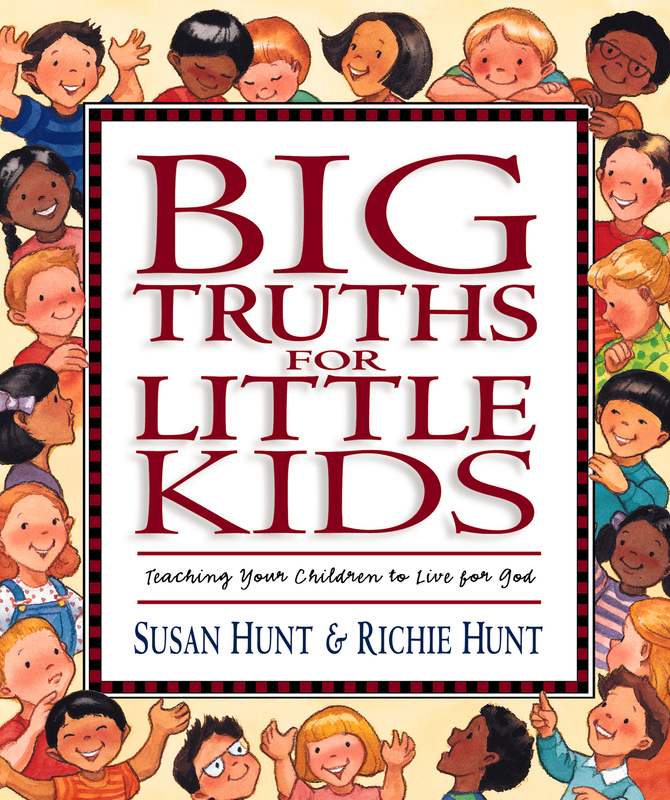 Every parent and Sunday school teacher will find this unique resource to be invaluable in teaching children to know and love God. JOHN H. WALTON (PhD, Hebrew Union College) is professor of Old Testament at Wheaton College and Graduate School. 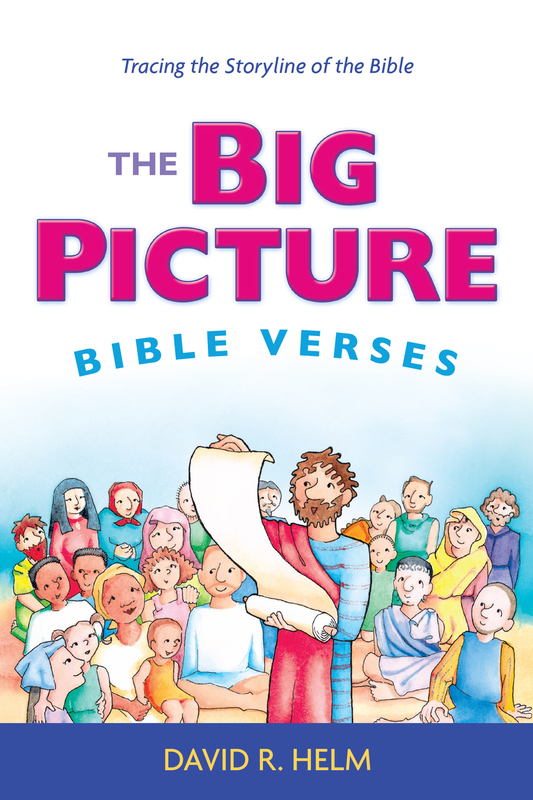 He has authored or edited more than a dozen books, including several Bible commentaries and Bible story books for children. KIM E. WALTON has been teaching Sunday school and developing and evaluating curriculum for 25 years. The Waltons have three adult children.